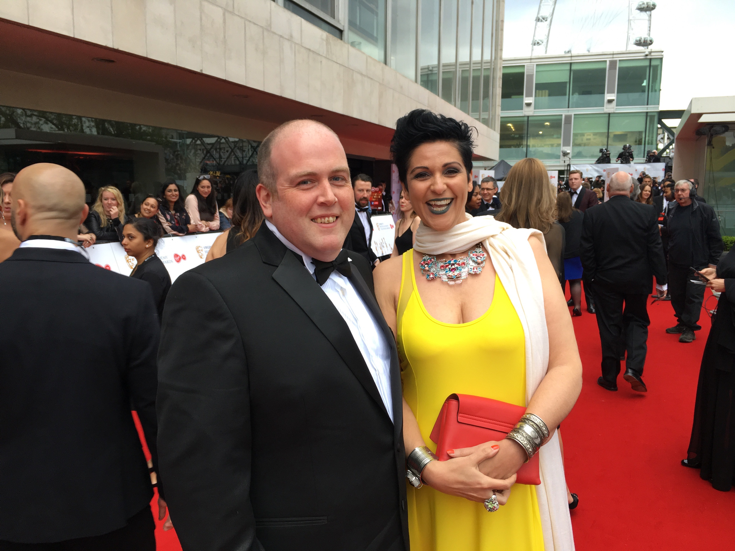 Sixth Sense MD Sallyann Keizer and PD Tim Duck took to the red carpet on Sunday night at the BAFTA Television Awards 2017. It was a night of glitz and glamour, food, drink and merriment. 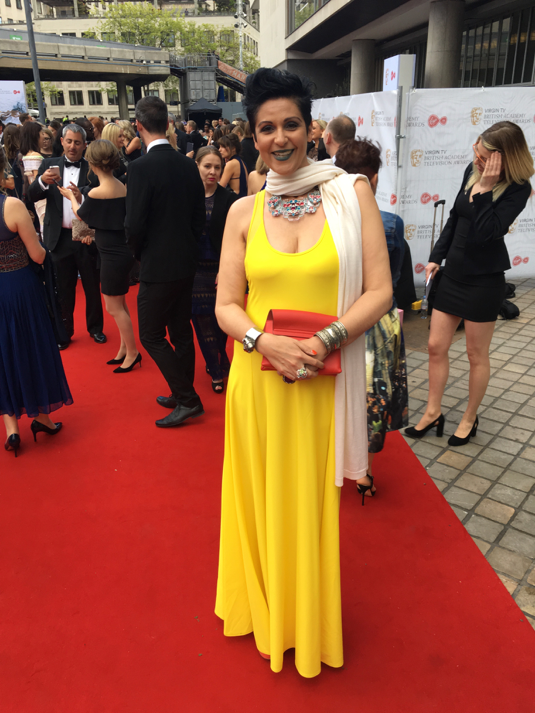 Roll on November and the Children’s BAFTA’s! It was a great chance for us to catch up with some old friends and new ones we are hoping to collaborate with (watch this space as all will be revealed).